Given his extensive experience in Diabetes research and clinical care, Dr. Beaser excels as the chairman of the Joslin Diabetes Center in Boston. In his role, he focuses on the development of all educational content targeting physicians, other medical healthcare professionals and patients. “The ability to understand the process of caring for people with diabetes is best developed by actually doing it,” Dr. Beaser explains, noting that having this perspective has put him in a position to lead efforts to improve the delivery of care for the condition. In his career, he has developed diabetes-related education programs and materials, including several publications such as “The Joslin Diabetes Deskbook for Practicing Clinicians.” This book provides a comprehensive guide to the clinical care of people with diabetes. In recognition of his professional excellence over 38 years, Dr. Beaser was named among America’s Top Doctors by Castle Connolly and he was recognized by Boston Magazine. 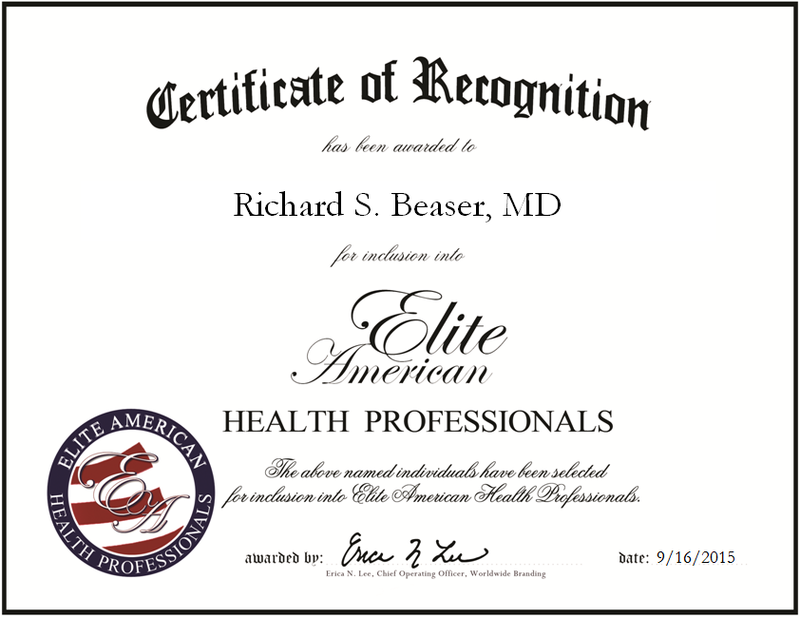 A certified physician by the American Board of Internal Medicine, Dr. Beaser plans to continue developing educational programs in the years to come. This entry was posted in Doctor, Education and tagged clinical operations, diabetes education, health care administration, patient care, practicing medicine, research management, team leadership. Bookmark the permalink.